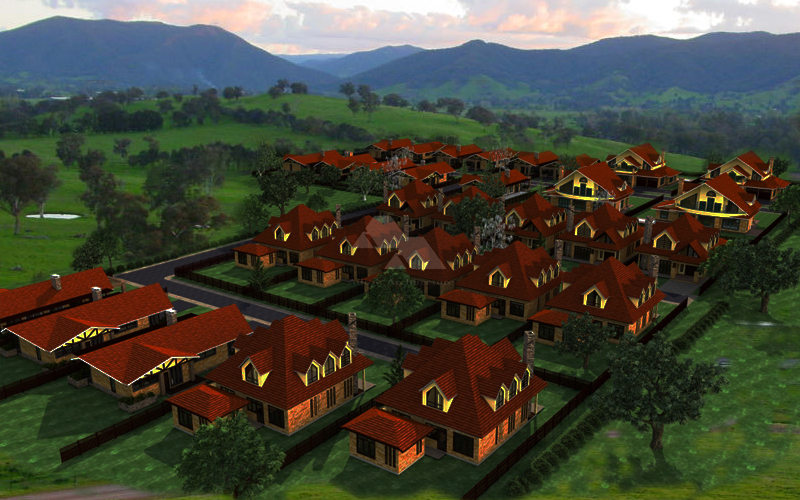 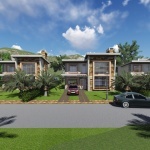 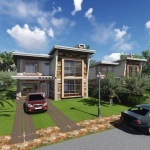 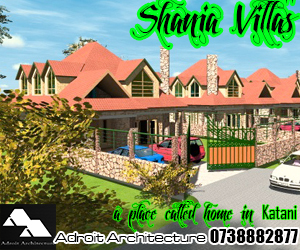 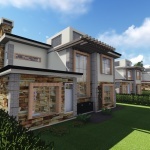 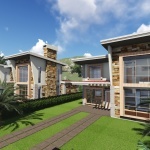 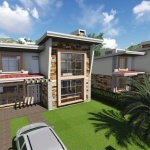 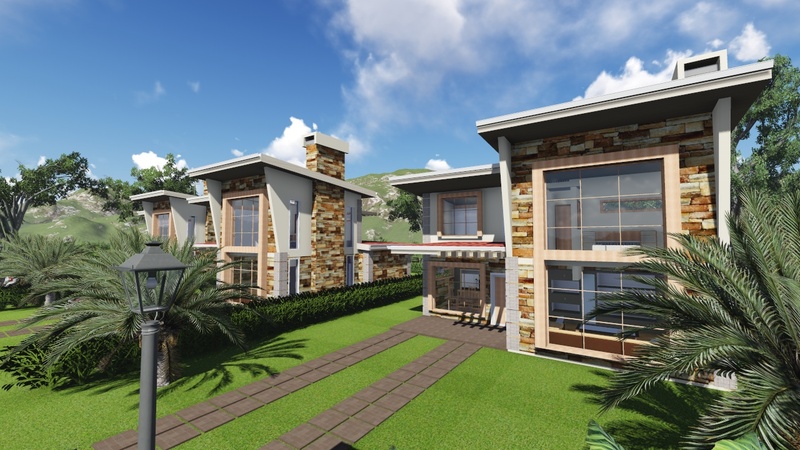 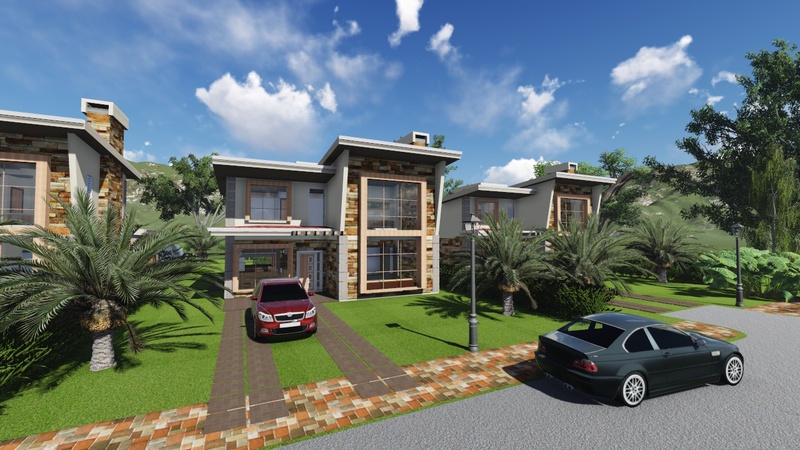 This estate for 48 homes in Juja, Kiambu County offers 48 homes in a gated community. 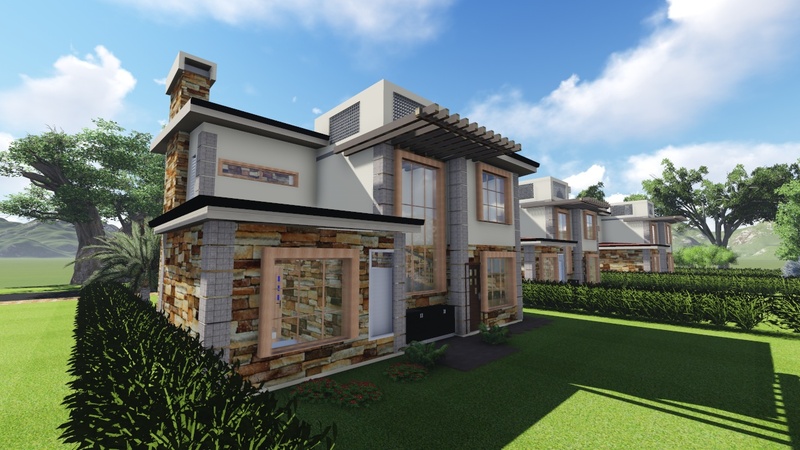 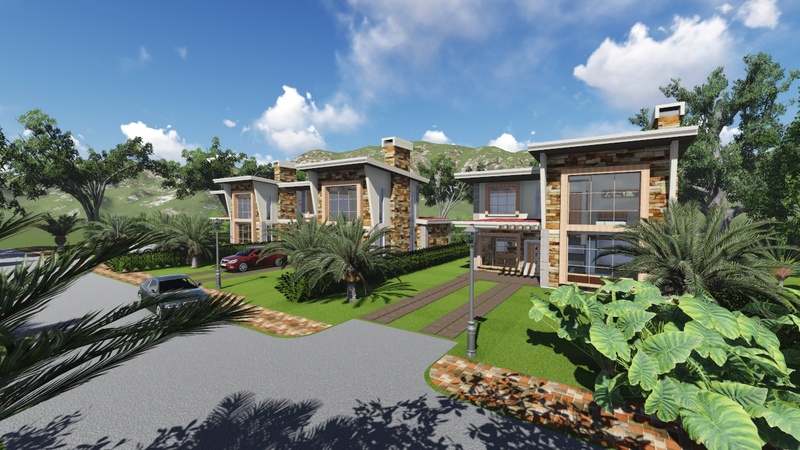 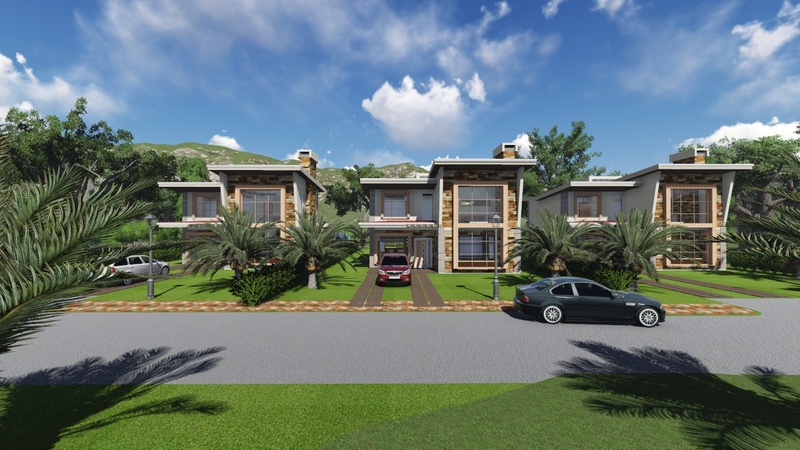 We have prepared the masterplan for this development as well as undertaken the design of the individual house units that shall be constructed in this controlled development. 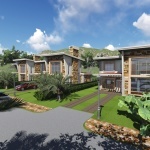 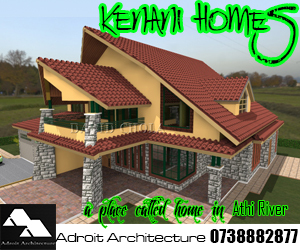 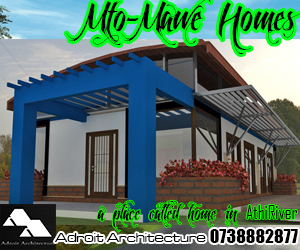 Each house unit shall have four bedrooms with a total floor area 1600 square feet, each sitting on an eighth of an acre.